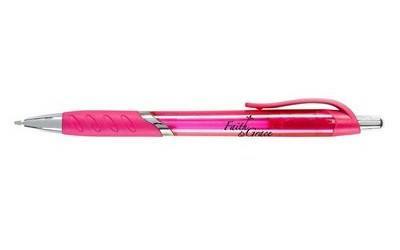 Write your way to stardom, without spending a fortune on brand promotion, by using the Blair Retractable Pen. 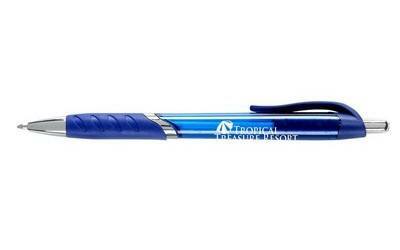 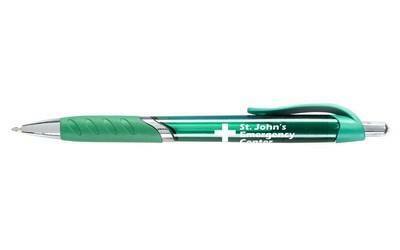 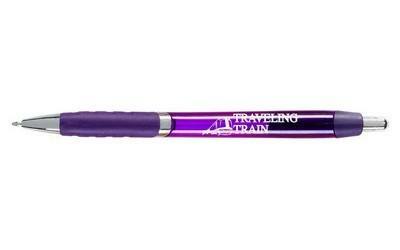 Imprint your company’s logo on these highly sought after pens to gain immense brand visibility. 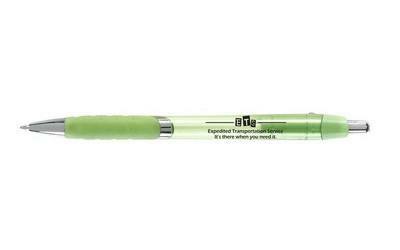 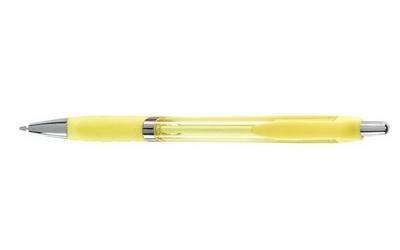 This plastic retractable pen comes with a colored translucent barrel. 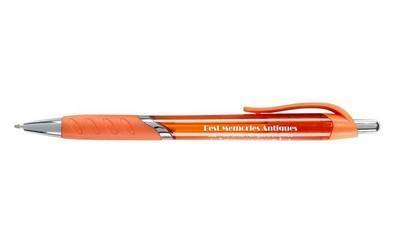 It has medium point black ink and features a colored clip, matching rubber grip, a chrome tip, and works on plunger action. 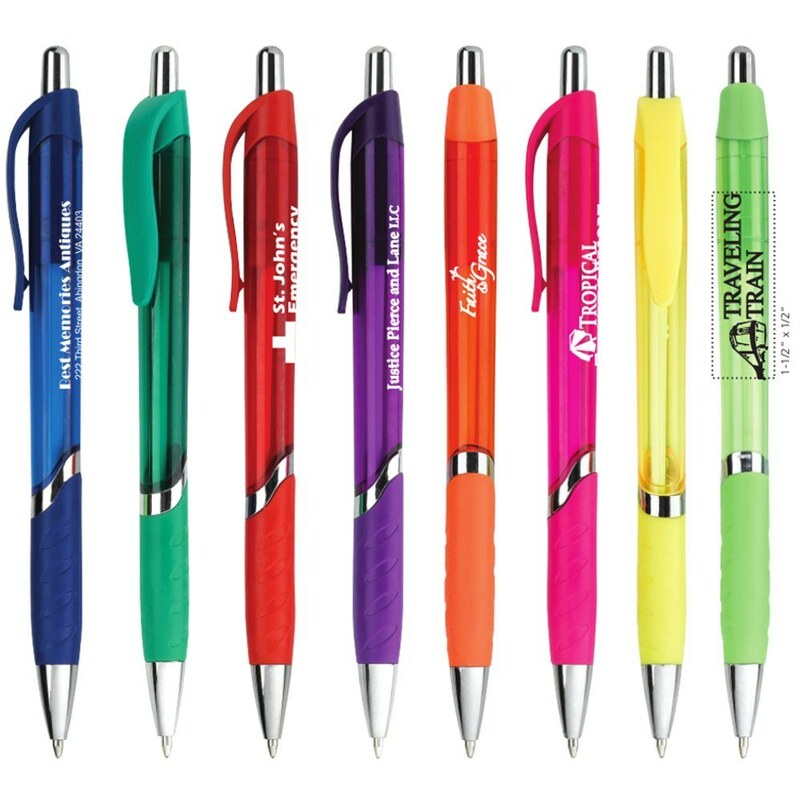 It makes a great promotional product at schools, colleges, offices, and tutoring institutes, and gives the best return on investment for your marketing campaign. 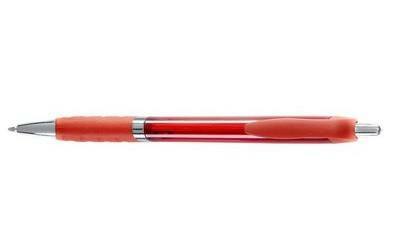 Have you ever worried about leaving a bag of snacks half eaten to attend to a demanding task? 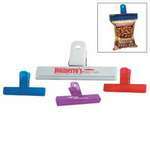 Use the 4 inch bag clip right away, to prevent your leftover snacks from going stale. Add your business logo on the clip, to gain maximum visibility for your brand.